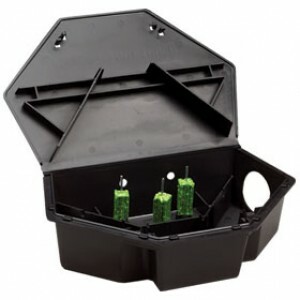 Mouse-size PROTECTA RTU Mouse Bait Station, a staple of the industry since 1991, holds 28g, 20g and 15g BLOX baits . 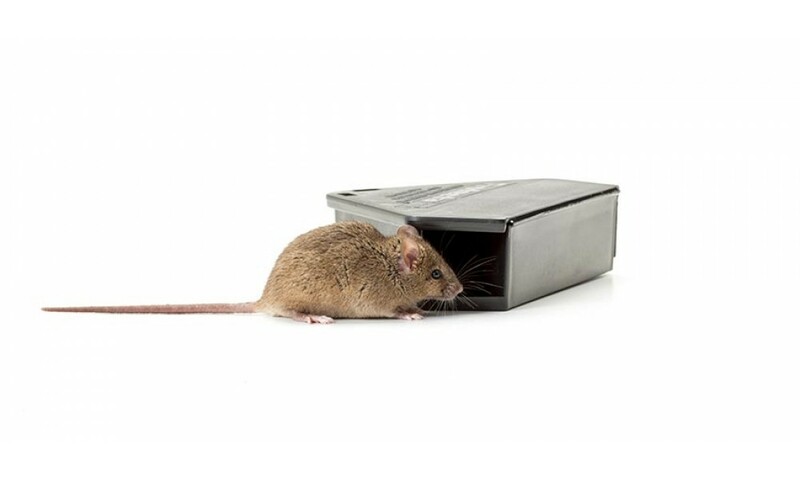 Triangular-shaped with angled entry holes, PROTECTA RTU Mouse Bait Station fits flush against a wall or in a corner where mice travel. 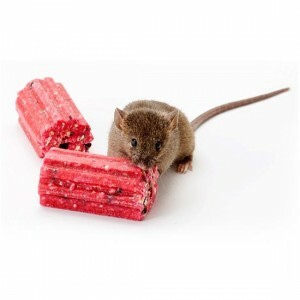 Mice do not hesitate to enter and once they're inside, the station's interior baffles lead them to the mouse bait. 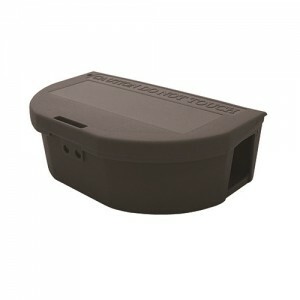 Compact PPROTECTA RTU Mouse Bait Station fits in tight baiting places under pallets, in cupboards or behind appliances. 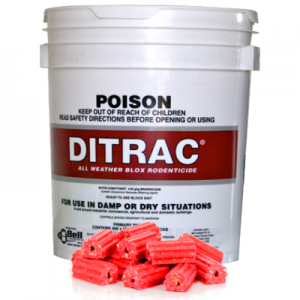 It is made of heavy-duty, injection-molded plastic to withstand tough baiting situations. 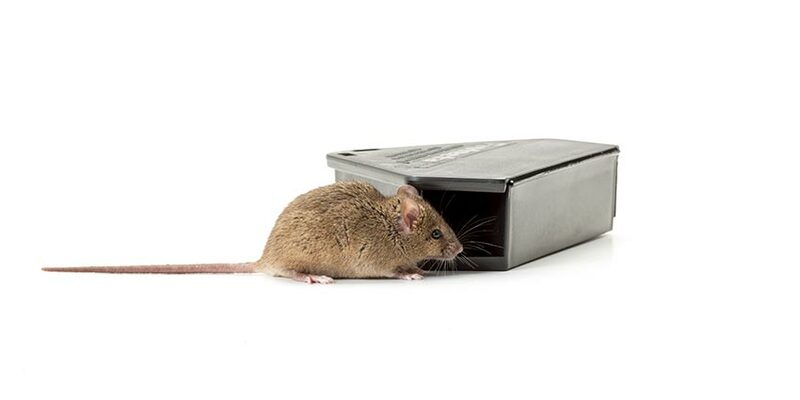 This tamper-resistant PROTECTA RTU Mouse Bait Station automatically locks when closed, keeping mouse bait away from children and non-target animals. 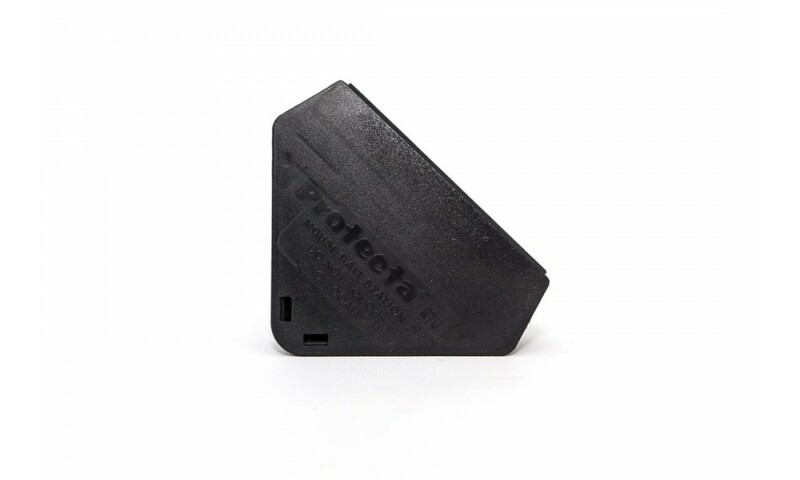 Yet, a simple motion with the PROTECTA 2-prong key unlocks the device, reducing service time by as much as 75 percent. 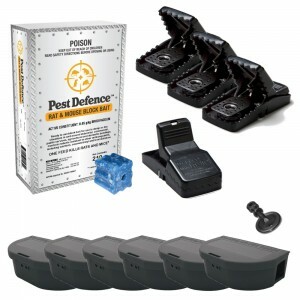 Service labels are included in each case. 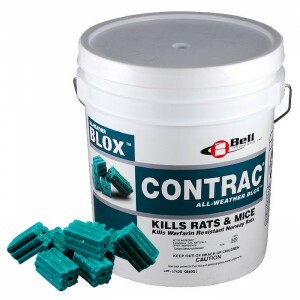 A mainstay of baiting programs, Bell's tamper-resistant PROTECTA RTU Mouse Bait Stations keep mouse bait away from children, pets and non-target animals. 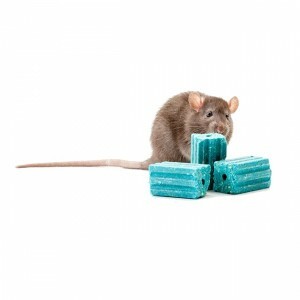 They also keep mouse bait fresh longer by protecting it from dust, dirt, moisture and other contaminants. 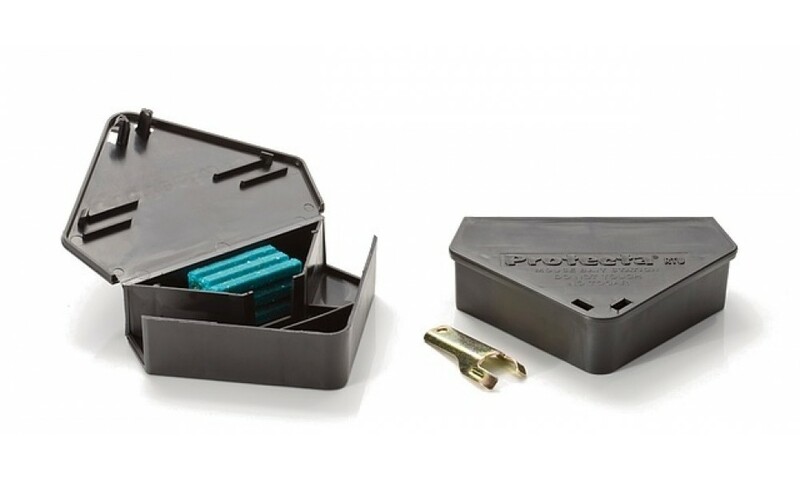 Tamper-resistant PROTECTA RTU Mouse Bait Stations come with locking devices and most are equipped with mouse bait securing rods that hold BLOX securely in the mouse bait station. 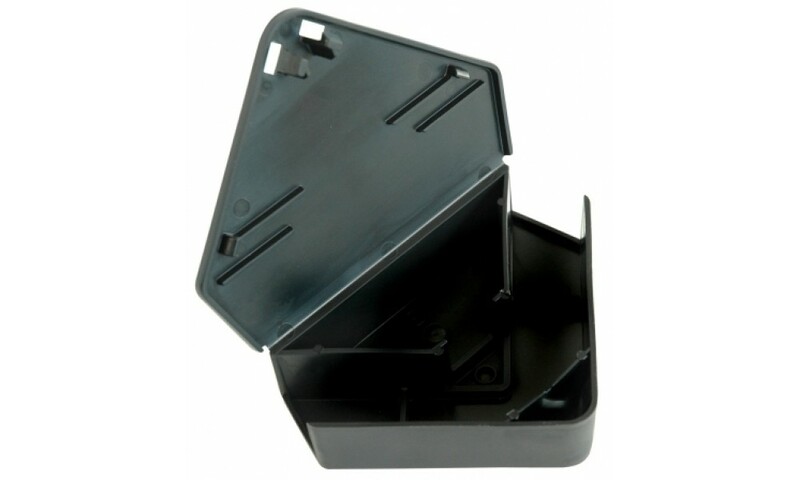 Unique shape - Triangular shaped with angled entry holes. 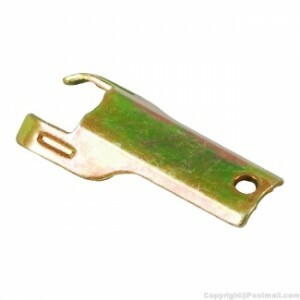 One key will be sent per order. Extra keys can be purchased HERE.